Different Expressions Of Boy And Girl. Royalty Free Cliparts, Vectors, And Stock Illustration. Image 47908985. 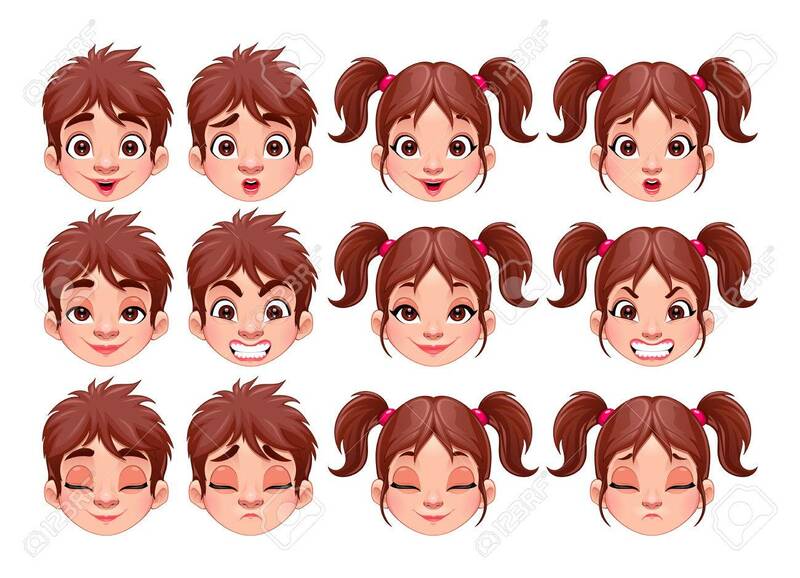 Vector - Different expressions of boy and girl. Different expressions of boy and girl.